Myanmar is an inspiring destination for photographers. From beautifully haunting temples to serene lake, from picturesque Shan mountain to the ancient kingdom of Mrauk U, the country has so many things to attract your lens. 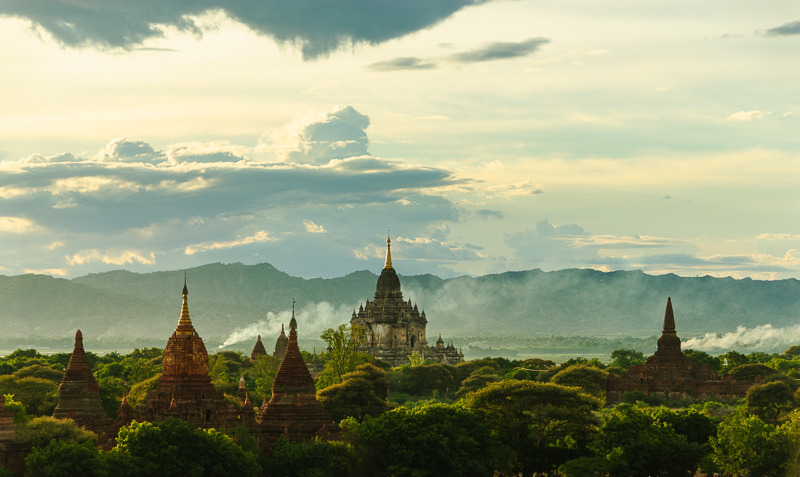 Lying by the famous Irrawaddy River, Bagan is probably the most photogenic sites in Myanmar. All Myanmar Photo Tours so far have marked this point as a must-stop. Studded with over 2500, Bagan tells you a rich history dated back to 11th century with it was chosen to be a capital, promoting Buddhism throughout the country. Photographers flock to Bagan not only for its stunning sunrise or sunset but also capturing the local life, traditional workshops. It is a beautiful place to challenge your camera skill. Shooting idea: Balloon Over Bagan for sunrise, go off-road to Manuha village, crossing the river for daily life photography. Spend at least 2 days in Bagan to enjoy its best. 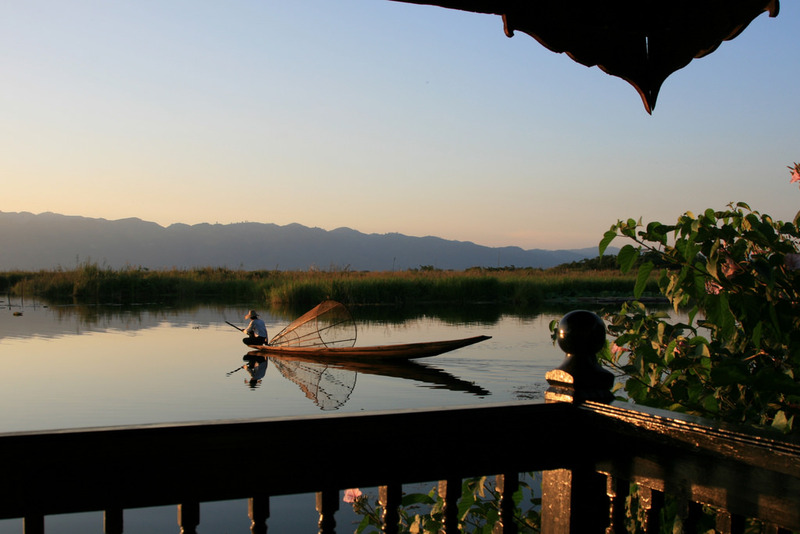 The image of Inthar fisherman is the symbol of Inle Lake, one of the most visited areas in northern Myanmar. The Inthar fishermen process unique rowing technique. They navigate their wooden boat by one leg. If you are keen on something that recalls the authenticity of Myanmar then the photos of Inthar people could be the best. Shooting suggestion: hire a local tour guide to arrange the themed shoots with the fishermen. Do not miss the chance to work with lights. Hpa An is out of the ordinary tourist track. 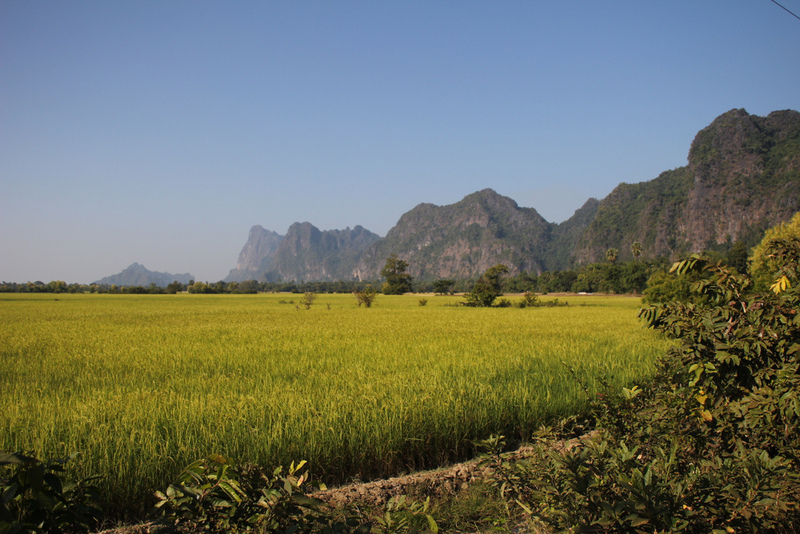 It boasts unspoiled scenery combining Buddha Mountains, mysterious caves, and lush rice plantation. They are interesting sources for a photography travel, especially for those who want to practice the lens with lights. Local tour operators like Authentic Asia Tours also offers guided trip with novice models. Shooting suggestion: reserve at least 4 days to head south Myanmar, exploring the magical spots of Golden rock then 2 days around Hpa An. 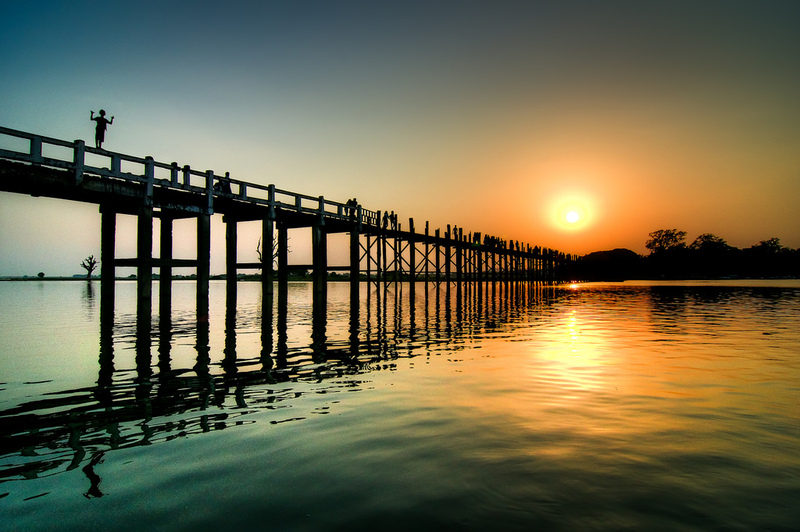 Known as the longest teakwood bridge in the world, Ubein is a popular site to shoot sunset in Mandalay city. The bridge itself is full of photographic chances from the water level to boat posing and impressive surroundings. Ubein Bridge is also located in Ava, one of the four famous ancient towns that give you a look back to the past through its faded palace, a hundred year old monastery. Shooting suggestion: when you are in Mandalay, head to Sagaing hill for the panorama or the area then sunset on a boat paddling under Ubein bridge. To experience the ethnic diversity of Myanmar, Chin state is a big call. It is really a photography paradise for those who are interested in Burmese portraits. In Chin state, you can capture the unique Chin hill tribes who have tattoos on their faces. Visitors will be really excited to understand the local hunting tradition as well the way local people play flute by a noose. Moreover, the rugged mountains of Chin state is full of cascading waterfalls, dense forest, secluded hamlets that will make your days occupied. Chin State requires some efforts but what you can photograph is amazing! Shooting suggestion: keep 5 days trek through Na Mat Taung national park to see the most remarkable cultural characters of Chin state, seeing its morning market which is the rendezvous of all local ethnic minorities. Tucked in the Rakhine state, Mrauk U is once a flourished Kingdom of Arakan, a place where the East meets the West. Nowadays, it remains still depicts the heydays through giant Buddhist sites, Royal Palaces, and endless relics. 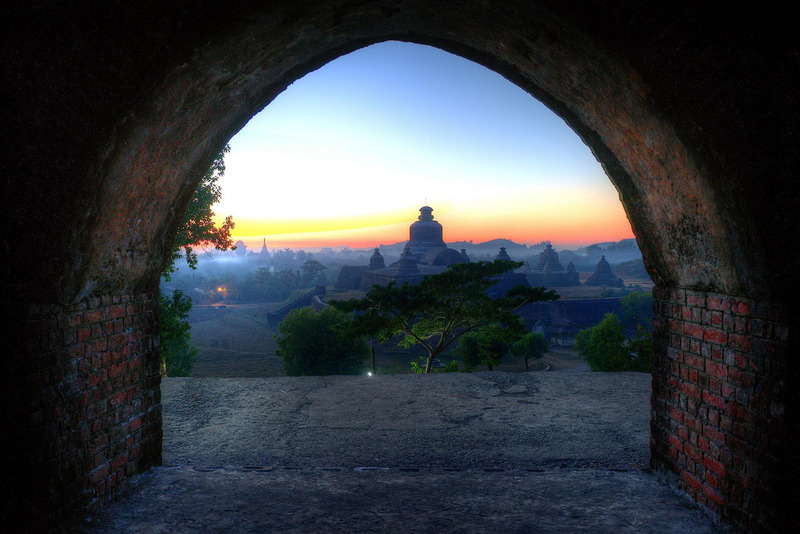 The reason why Mrauk U is appealing for photographers comes partly from its heritages then the exceptional landscapes. Mrauk U is also home to the Chin hill tribe like in Chin State. Shooting suggestion: arrange monks to shoots in Shittaung pagoda which shrines 800 sacred Buddha statues inside, travel to the outskirt of Mrauk U to Wethali, the last signature of Wethali kingdom. Mergui is a hidden gem for both travelers and photographers. It treasures some 800 islands in the Andaman ocean and mostly wild. The archipelago is still out of tourist radar which means your experience is really different from all other places you have known. From horse Shore Island to Kau Ye Island, Mergui reflects its gypsie life in a very distinctive way. There is no boundary for some lifetime photos here whether it is themed for adventure or landscapes. 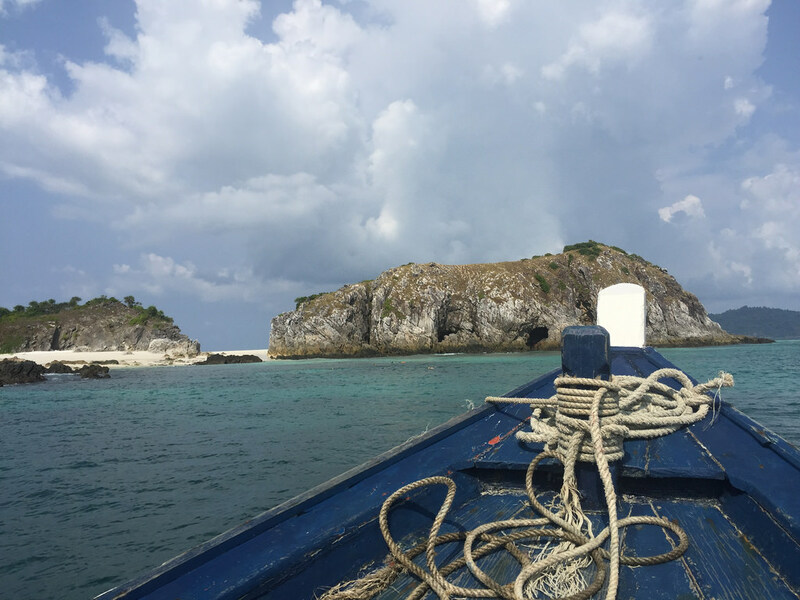 Shooting suggestion: charter a private yacht for 5-6 days, traversing the intriguing islands where nature is untouched. Remember to use the drone to shoot from above.